Pablo Iglesias, leader of the national leftwing Podemos party, figuratively threw his hat into the ring on Friday with the suggestion of a referendum over bullfighting in Spain, only to have his idea rejected almost immediately both by animal-rights activists and Spain’s powerful bullfighting industry lobby. In an interview with broadcaster Telecinco, Iglesias said that while he is not personally in favor of bullfights, he doesn’t think they should be banned by government decree and that it may be time to “democratize” the issue by holding a referendum or series of referenda to decide the matter. “Ask the citizens in their villages or in certain regions or, why not, one day in all Spain, if the majority wants bullfights or does not want them,” Iglesias said. An Ipsos-Mori poll conducted in late 2015 showed that 58 percent of all Spaniards aged 16-65 opposed bullfighting and that 71 percent of those aged 16-34 opposed it. A more recent poll conducted by YouGov for the HuffPost website earlier this year showed that 52 percent of Spaniards over the age of 18 oppose bullfighting and that 78 percent believe bullfighting events should not be subsidized with taxpayers’ money. While seemingly a logical solution to a perennially thorny issue, Iglesias’ referendum notion was nevertheless almost immediately attacked by both Spain’s most vocal opponents and greatest supporters of bullfighting. 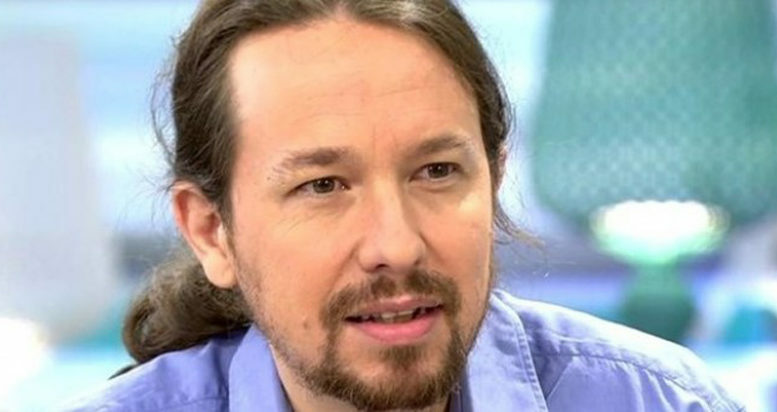 The country’s only animal-rights party, PACMA (Animalist Party Against Mistreatment of Animals), which has long criticized Podemos for the leftwing party’s ambivalent stance on animal rights issues, immediately went on the attack to depict Iglesias’ comments as a ploy to win more votes. In a Tweet posted just after Iglesias’ interview, PACMA made their position clear: “Animal abuse is not something that can be chosen, it must be abolished. Do not be fooled! We are the only ones who are demanding abolition” (of bullfighting). The bullfighting industry association Fundación del Toro de Lidia attacked the referendum idea from the opposite angle, chiding Iglesias in a statement that the suggestion of a referendum on bullfighting would be tantamount to “moral censure of a cultural, legal, free, protected and accepted manifestation by the majority of society”. Reminding Iglesias that bullfighting remains enshrined in the Constitution as a “cultural manifestation” of the Spanish people, the organization said any referendum proposing its abolition would be unconstitutional and illegal.